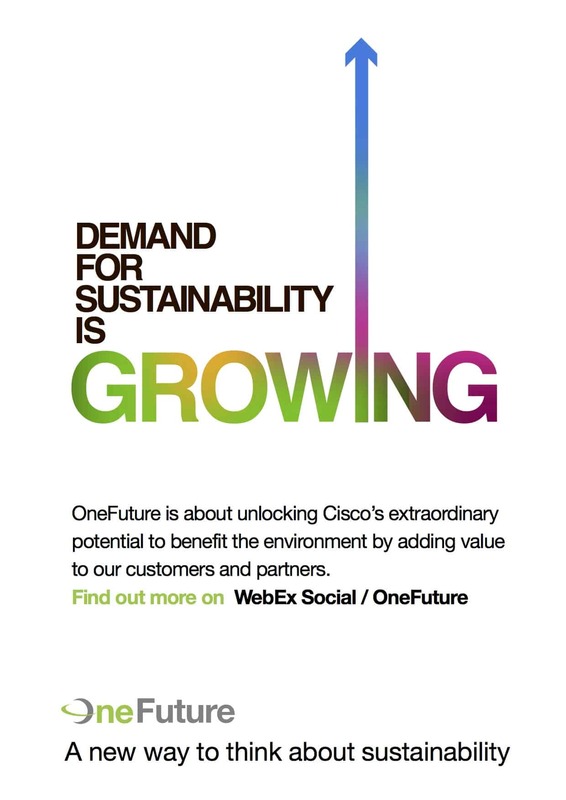 Cisco was internationally recognised for sustainable business practices. Although there was commitment to sustainability at a very senior executive level, and there were pockets of employees worldwide who championed the cause, sustainability initiatives weren't widely known across the workforce. Anna worked as lead copywriter on an internal communications campaign to communicate Cisco’s sustainability initiatives to staff within Europe, the Middle East, Africa and Russia. This required achieving buy-in from key stakeholders within the region, who would then help cascade the message within their geographies and departments. The aim was to secure senior leader buy-in to unlock an additional tranche of funding, and to foster employee engagement via Cisco's internal social media platform. Working with marketing and creative colleagues at Cognition, we helped create a new brand, which we called OneFuture, to act as the umbrella brand for Cisco sustainability. 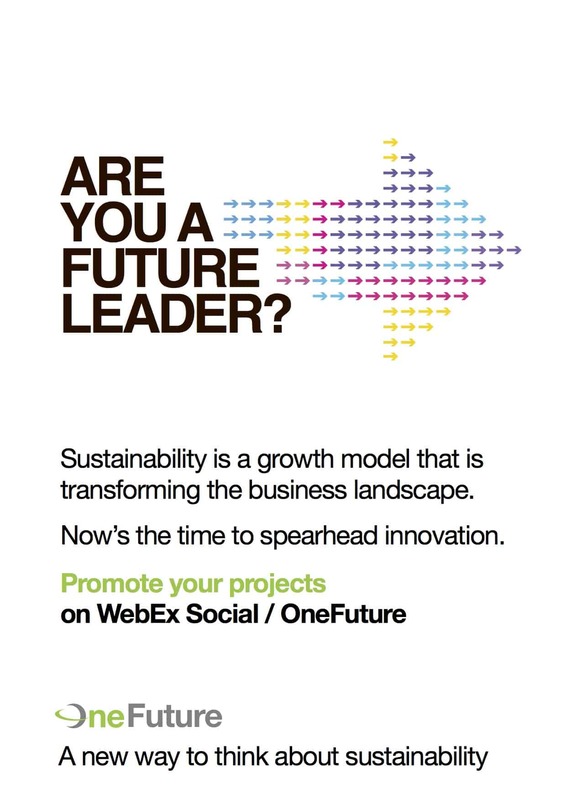 I created a succinct vision statement for OneFuture, along with key messages aimed at key stakeholder groups. 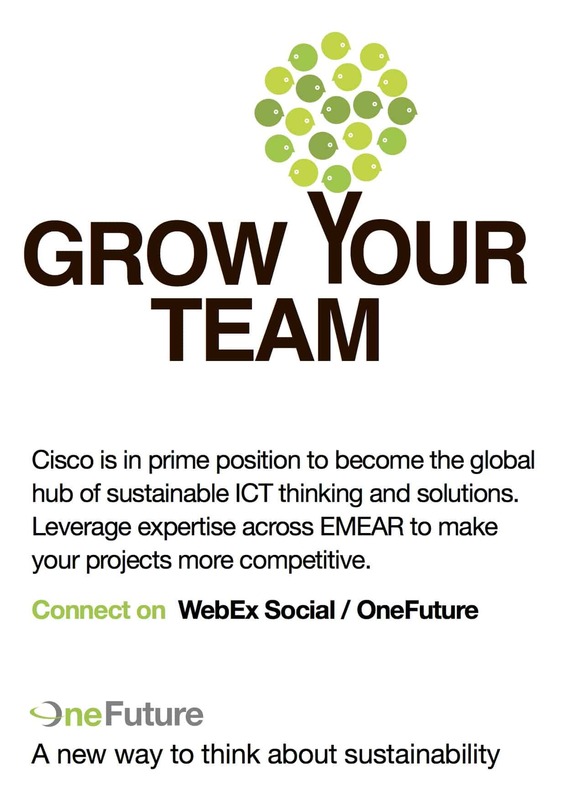 We then launched OneFuture with a series of posters and videos, which we wrote working alongside the Creative Director and the Cisco team. The OneFuture launch was a success. 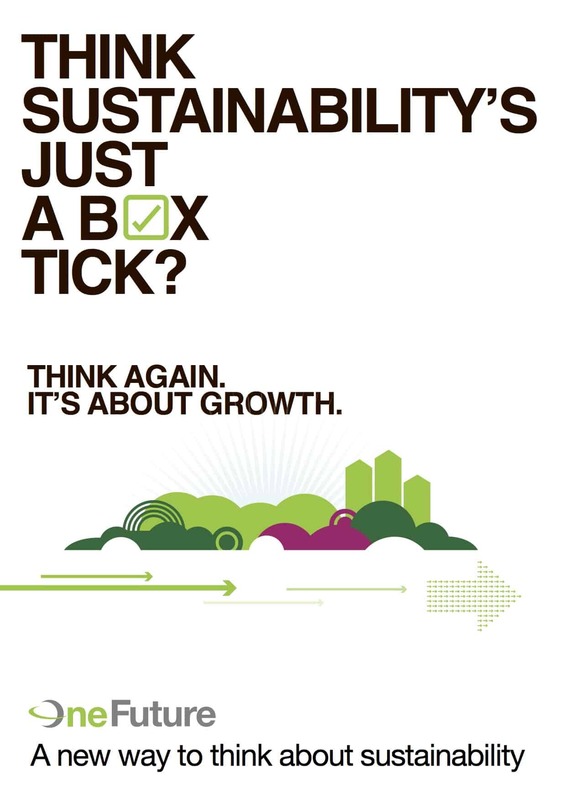 Crucially, the campaign achieved the buy-in of the regional executives who controlled funding, giving the sustainability team a stronger voice at all levels of the organisation. 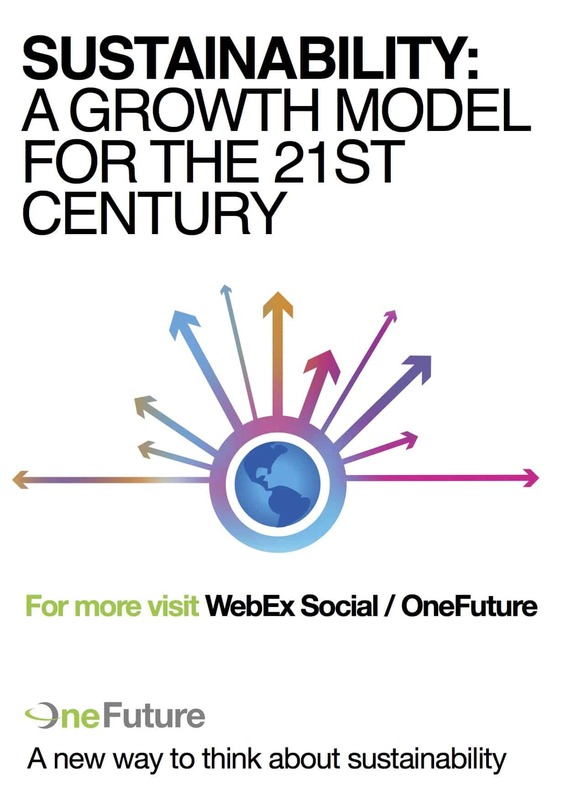 After a year, the OneFuture social platform had more than 1,800 members.